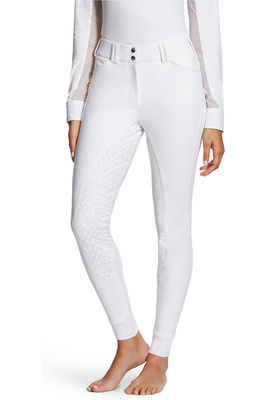 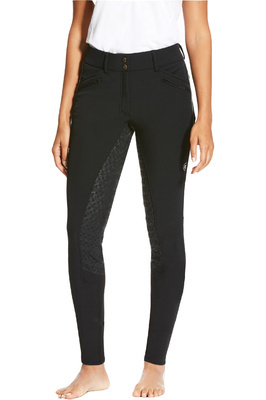 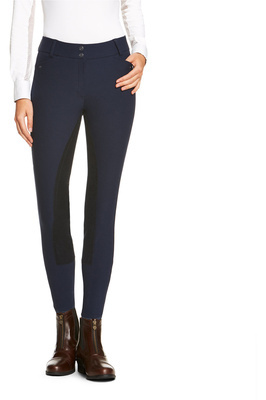 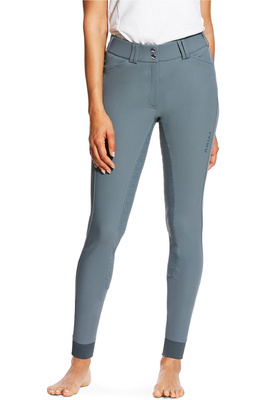 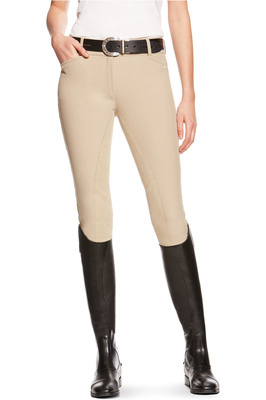 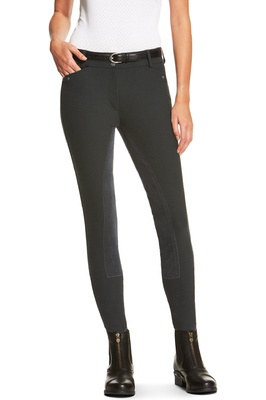 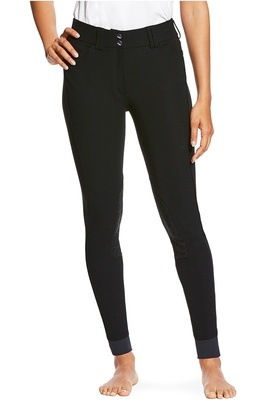 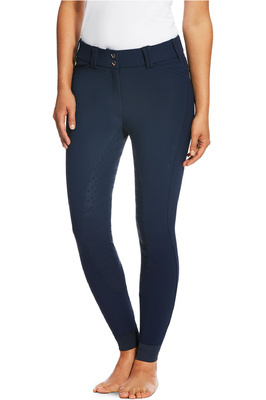 Make a bold statement about your passion for all things equestrian with a quality pair of jodhpurs. 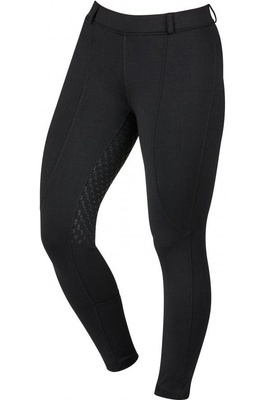 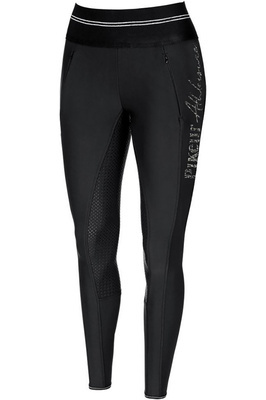 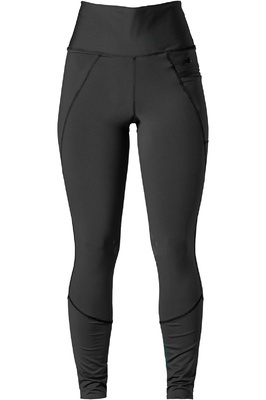 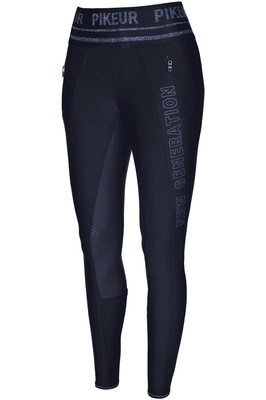 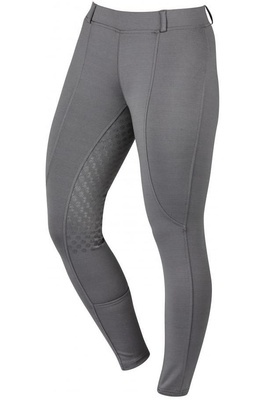 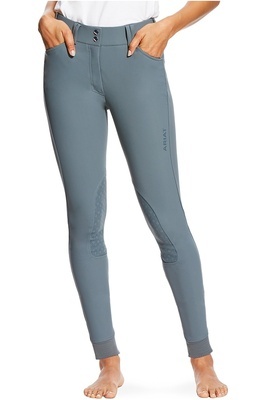 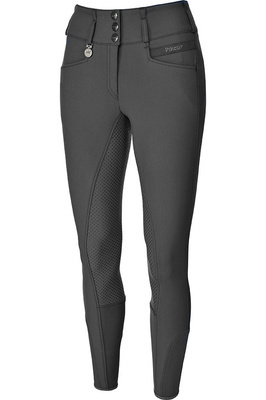 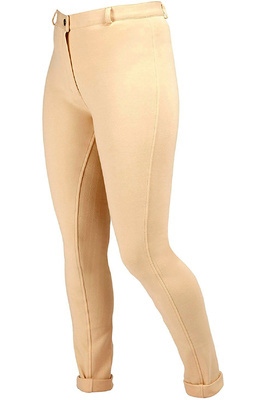 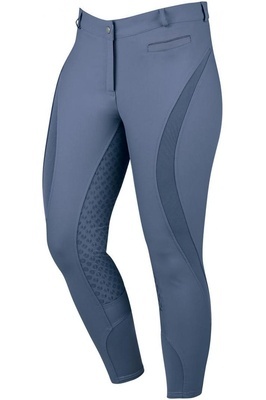 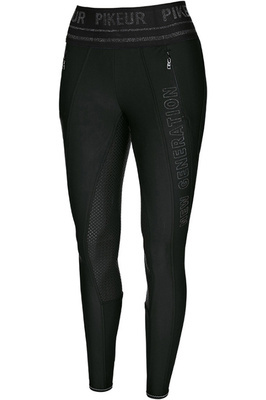 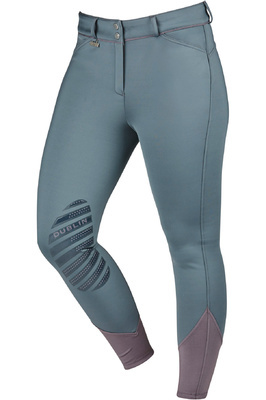 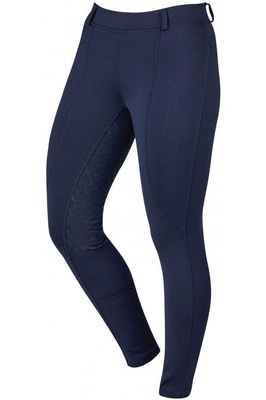 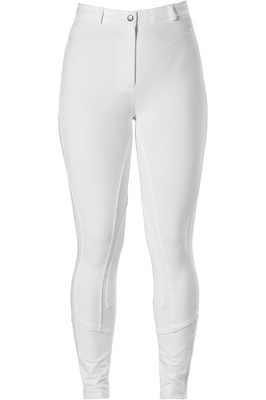 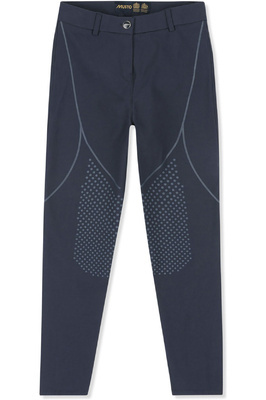 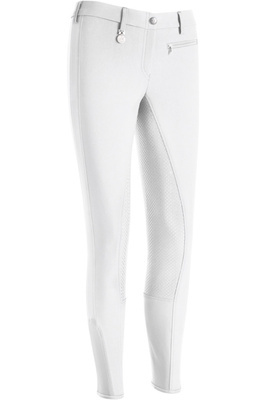 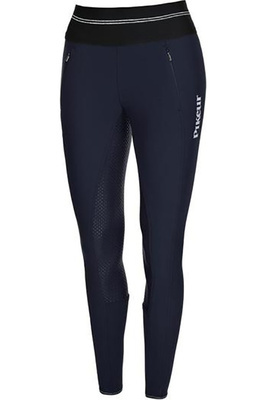 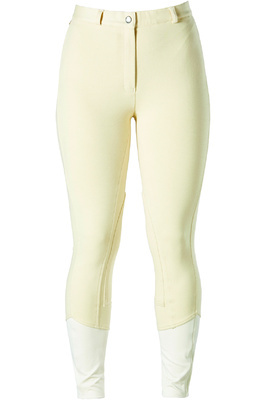 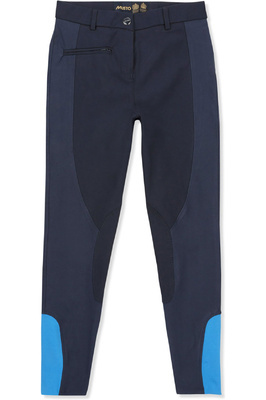 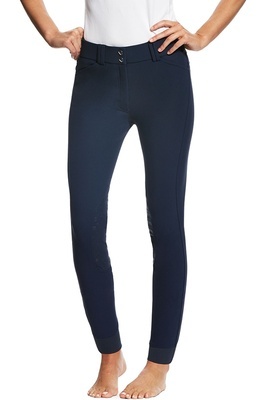 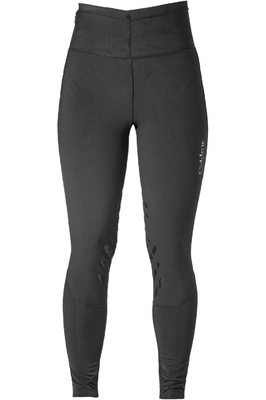 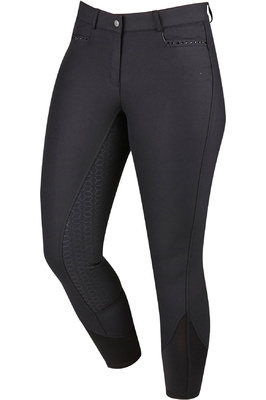 Our full range of jodhpurs meet your needs whether you’re competing or looking for everyday wear. 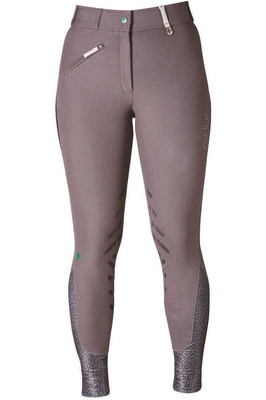 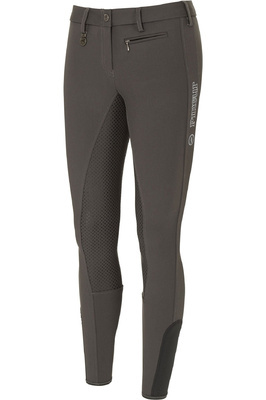 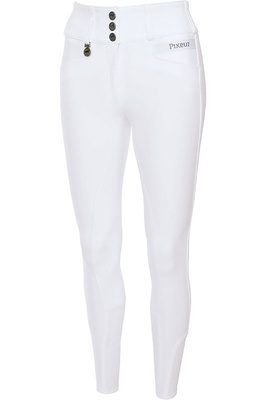 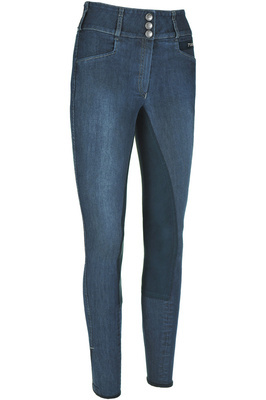 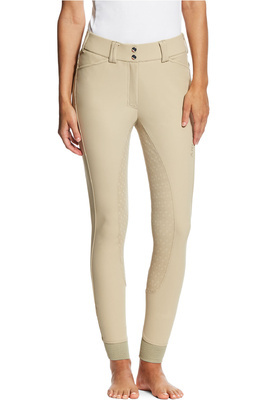 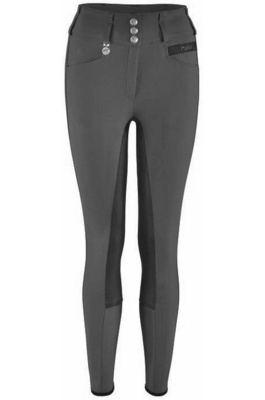 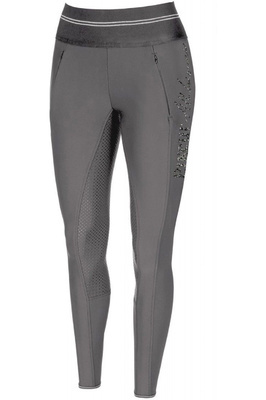 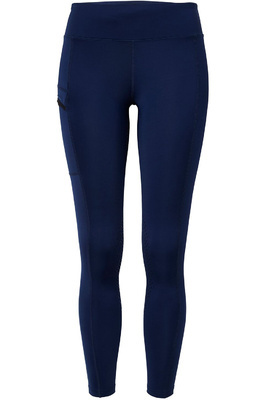 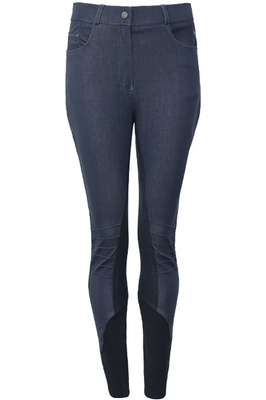 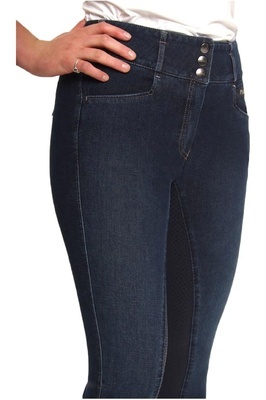 Riding jodhpurs help you to perform well, feel comfortable and are a brilliant addition to your equestrian wardrobe. 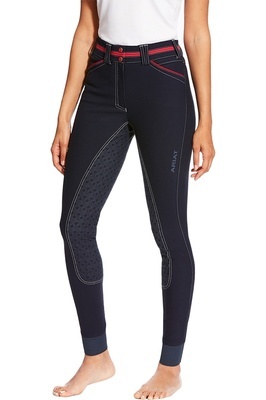 Choose from household names like Ariat, Pikeur, Musto and more.